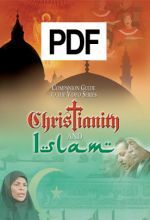 A 34-page companion guide to "Christianity and Islam" series. 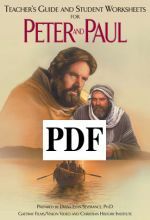 This comprehensive guide includes complete background and preparation material to supplement the video series, Peter and Paul. 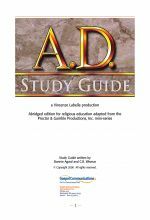 A 56-page study guide in PDF to accompany the "A.D." DVD. 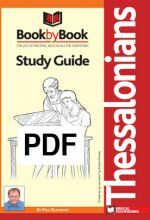 An 80-page study guide in PDF to accompany the "Book by Book: 1 & 2 Thessalonians" DVD. 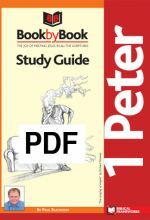 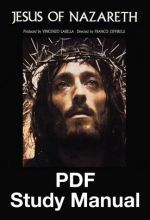 A 106-page study guide in PDF to accompany the "Book by Book: 1 Peter" DVD. 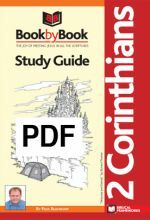 A 144-page study guide in PDF to accompany the "Book by Book: 2 Corinthians" DVD. 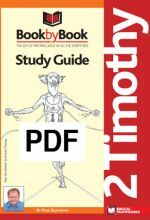 A 103-page study guide in PDF to accompany the "Book by Book: 2 Timothy" DVD. 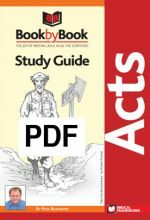 A 184-page study guide in PDF to accompany the "Book by Book: Acts" DVD. 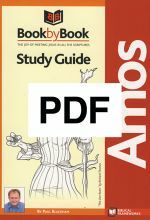 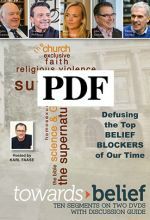 A 103-page study guide in PDF to accompany the "Book by Book: Amos" DVD. 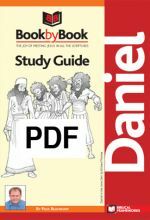 A 126-page study guide in PDF to accompany the "Book by Book: Daniel" DVD. 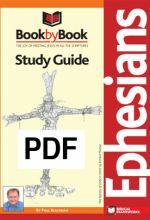 A 120-page study guide in PDF to accompany the "Book by Book: Ephesians" DVD. 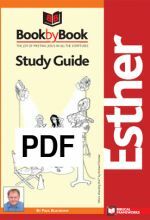 An 80-page study guide in PDF to accompany the "Book by Book: Esther" DVD. 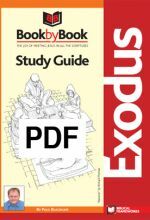 A 108-page study guide in PDF to accompany the "Book by Book: Exodus" DVD. 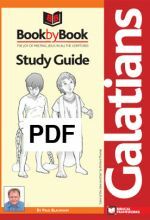 A 96-page study guide in PDF to accompany the "Book by Book: Galatians" DVD. 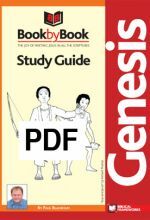 A 96-page study guide in PDF to accompany the "Book by Book: Genesis" DVD. 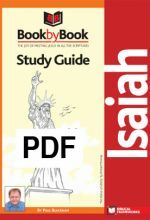 A 192-page study guide in PDF to accompany the "Book by Book: Isaiah" DVD. 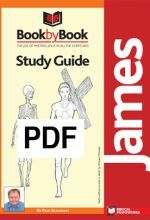 A 106-page study guide in PDF to accompany the "Book by Book: James" DVD. 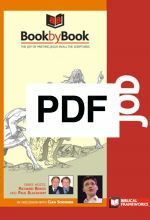 A 197-page study guide in PDF to accompany the "Book by Book: Job" DVD. 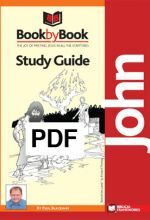 A 103-page study guide in PDF to accompany the "Book by Book: John" DVD. 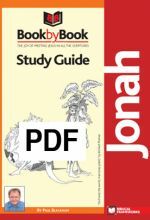 An 80-page study guide in PDF to accompany the "Book by Book: Jonah" DVD. 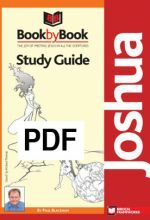 A 112-page study guide in PDF to accompany the "Book by Book: Joshua" DVD. 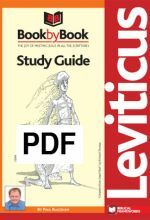 A 137-page study guide in PDF to accompany the "Book by Book: Leviticus" DVD.